So I gave in. I went and purchased Hard Candy CC cream. I love Maybeline’s BB cream so I figured lets see if this is better!!! I ended up having mixed feelings for one reason only. Hard Candy CC cream in dark (I’m not considered dark by the way) just matched my skin-tone by a hair on its chin. 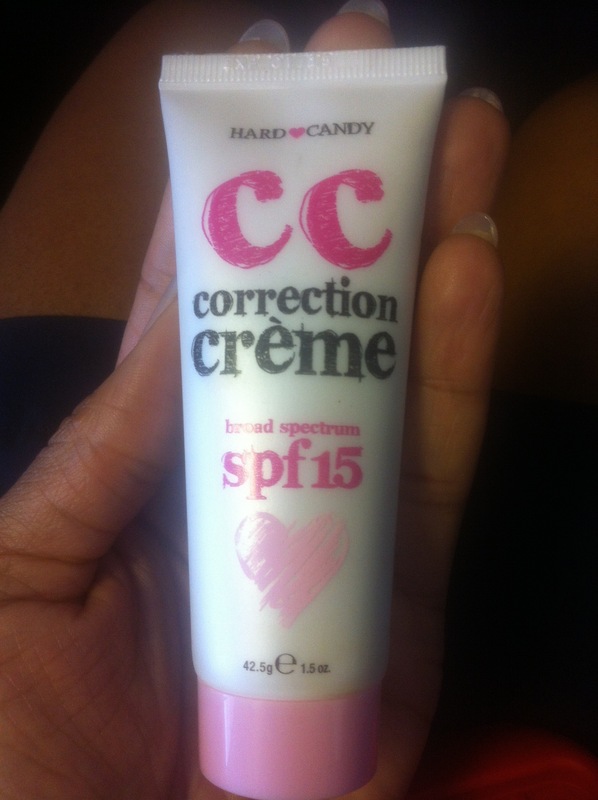 Clearly this line wasn’t created for WOC which is a pity as its truly a decent CC Cream for its price. • Smells great! I like the sunscreen smell it reminds me of the beach and summer. Who doesn’t like that? • A little goes a long way. It’s thin in consistency so be mindful when you press it out. • Great cost! $8 for a CC cream? I’ll take it! The end result is a soft glowy (NOT SPARKLY) airbrushed finish. Also please keep in mind the end look includes Tarte cheek stain and lipgloss. 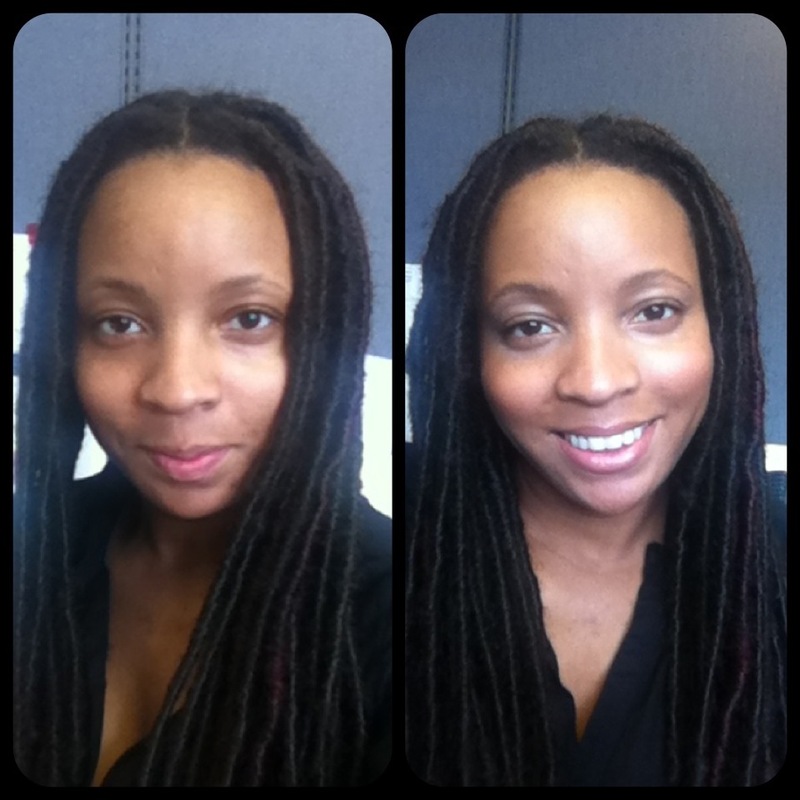 Perfect if you’re not big on makeup and/or summer/ warm months. 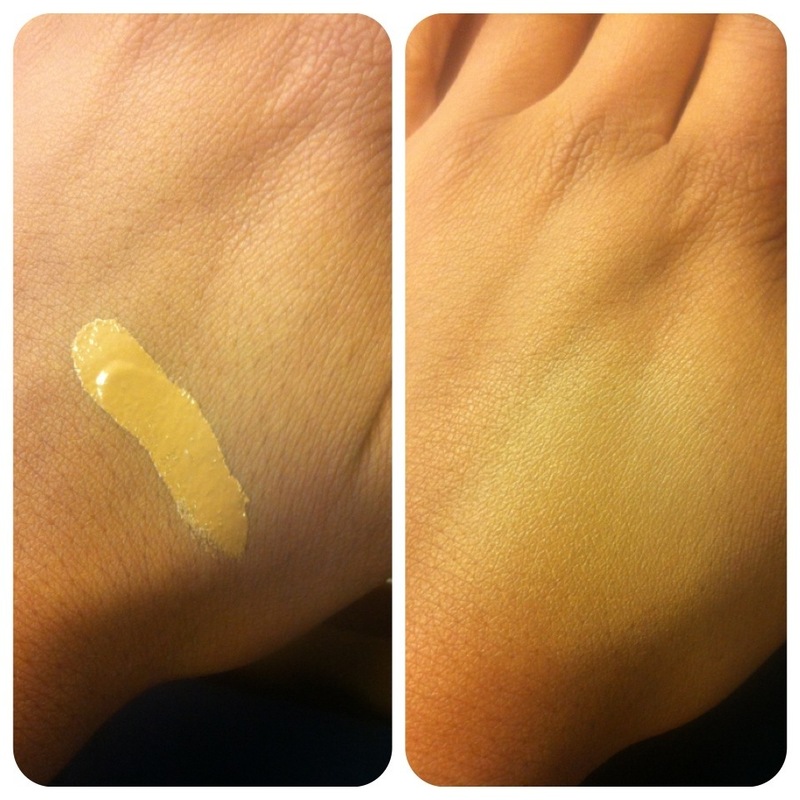 I still want to see long term affects but I would definitely suggest this to my lighter skin tones friends. I would also implore Hard Candy to consider all WOC next time!